Plus many other classics like Poltergeist, Misery, The Haunting, E.T., The Shining, etc. I heart scary movies. 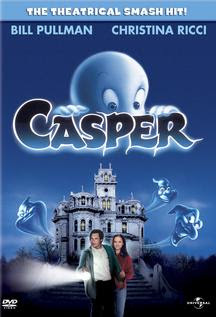 We watch Casper all year round, but I think that I might have Van watch Hocus Pocus...I can't even remember that movie that well, but I am sure that she will LOVE IT! 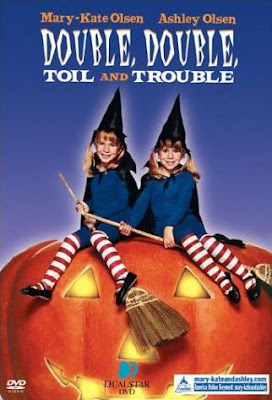 hocus pocus is one of my fave movies EVER, not just halloween. it's just so freaking quotable. "we desire...children." "well, might take me a couple tries, but i think i can help ya out." LOL. casper and hocus pocus just happen to be lily's favorite movies. she loves scary ones. 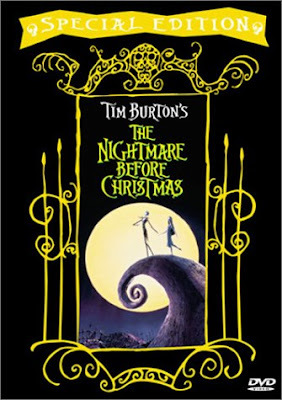 but her all time fav is nightmare before Christmas. do ya know it comes out in 3D soon? im totally taking her. i love scary movies too. the total gorey gross out ones. i just recently watched 30 days of night. ever seen it?? freaky! 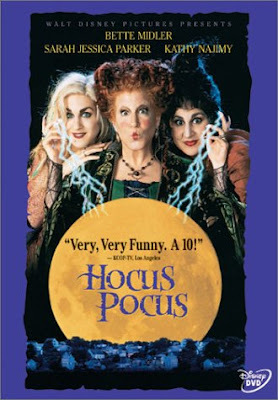 I love Hocus Pocus! I rented it from the library the other day but it was all scratched. :( Still need to get it on Dvd. I own nightmare before christmas though. 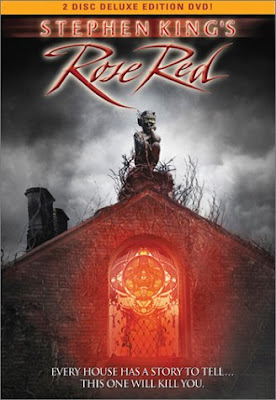 I also love rose red, though its kinda scary. Up until the middle of your 6th grade, we lived in the world's best neighborhood for trick'o'treating. You always had great costumes, but seemed to get sick on every Halloween. I wanted to trick'o'treat with you and Eric until your bags weighed 15 lbs but you guys always ran out of steam. Remember the one where Eric stayed on the sidewalk and you went up to the door? If there were no dogs, Eric would run up to the door, otherwise he'd hang back on the sidewalk. Can we talk about how I have been plotting out my Halloween decorations since August??? 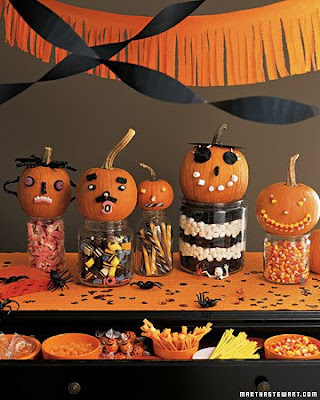 I am SOOOO excited for Halloween, you have no idea. I have so many ideas I could just die!